Leather Match upholstery in Revolution leather, offers the luxurious look and feel of top quality leather with the benefit of protection. This contemporary design features the comfortable feel of plush pillow arms, divided bustle back cushioning and scoop chaise pad seating perfect for any relaxing living room environment. The smooth leather surface offers a luxurious soft and supple hand while the suavage spray effect adds color depth, clarity and surface interest with tone-on-tone blending of colors. 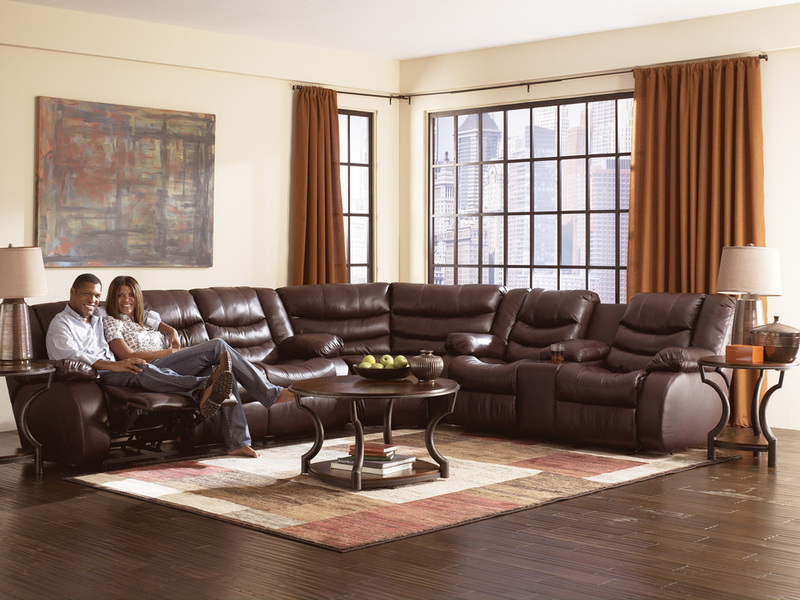 Revolution is a Protected Leather (Cleaning Code: E) and is perfect for active households.